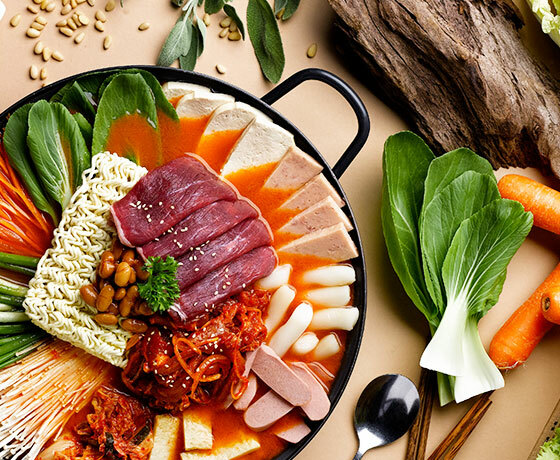 Budae Jjigae – Budae which means “army” in Korean and Jjigae meaning “stew”, the army stew originated from the Korean war. 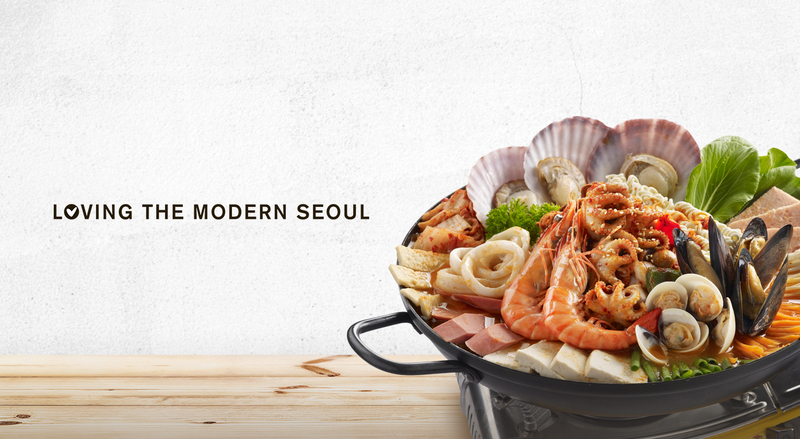 During the war, Koreans salvaged any means of food from the American soldiers – spam, sausage, baked beans and other staples. 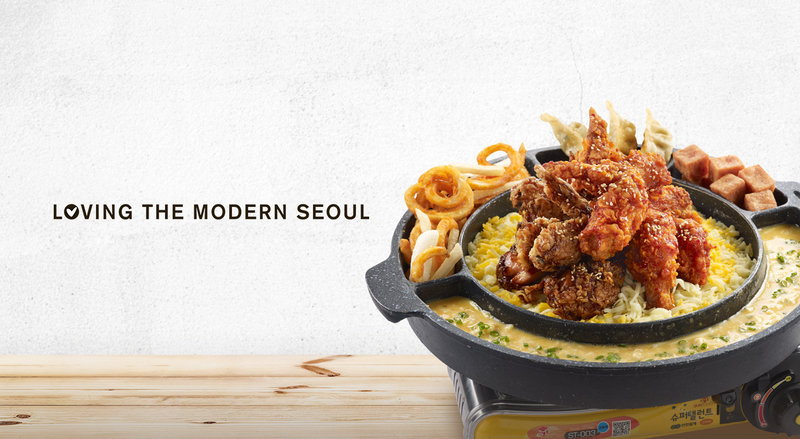 At Seoul Yummy, we modernized what used to be a common Korean army food into a luxurious bubbling stew of indulgence with our special homemade spicy army stew soup and the various army stew options! Be rewarded as you dine! 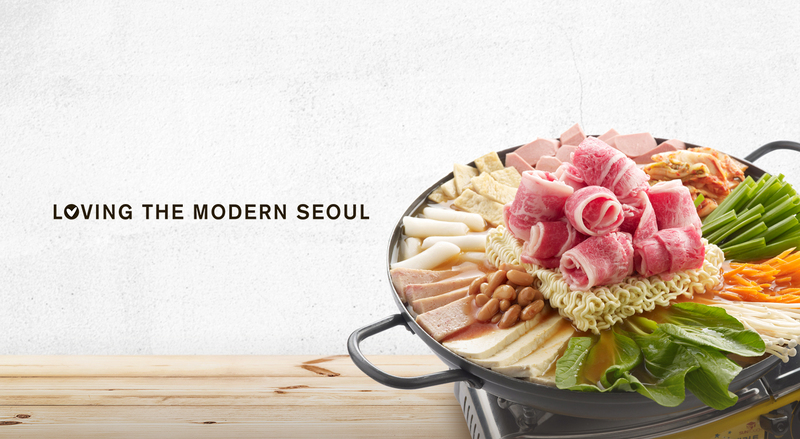 Flavours – We refine the flavours of modern Seoul. Fashion – Fashion as an attitude. Our style. Friendship – We listen and create bonds with our customers.